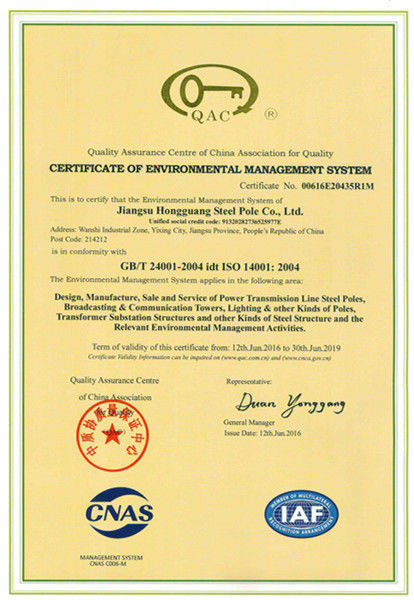 Founded in 1998, Jiangsu Hongguang Steel Pole Co. Ltd (JSHG) specializes in manufacturing various steel structures. We manufacture a variety of products like Electrical Poles and Substation Structures for the power transmission industry; high masts and street lighting poles for illumination, which are widely used in expressways, airports, ports and docks, depots, parking lots and stadiums; tower poles for funicular railways; Telecommunication Monopole Towers for the telecommunication industry; Traffic Poles & Camera Poles & Advertising Structures for transportation Industry and Advertising Industry. 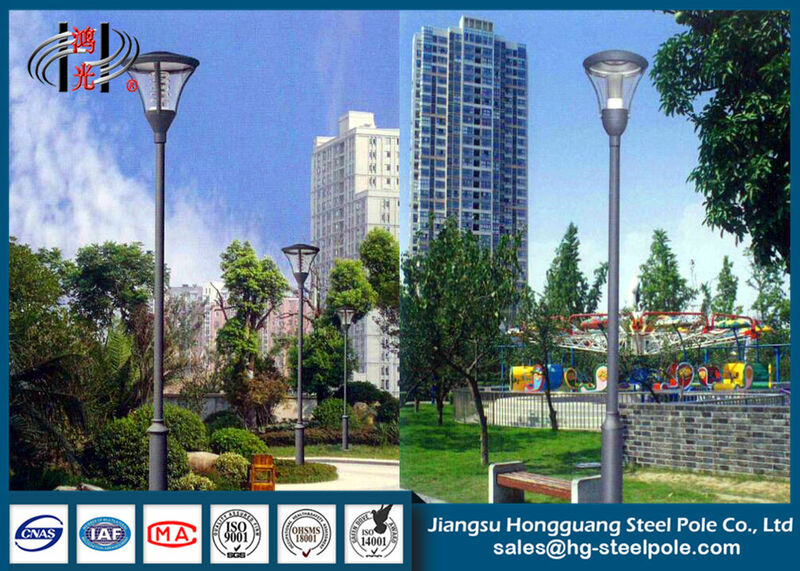 Street / Road Lighting, Motorway Lighting, AirPort Lighting, Parking Lot Lighting, Stadium Sports Lighting, Commercial Areas Lighting, Seaport Lighting, Garden Lighting, etc. 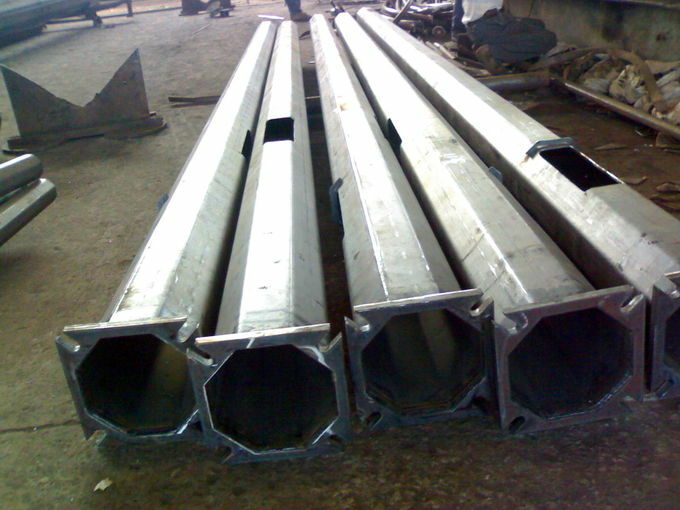 Material: Q420, Q460, Gr.50, Gr.65, SS400, etc. 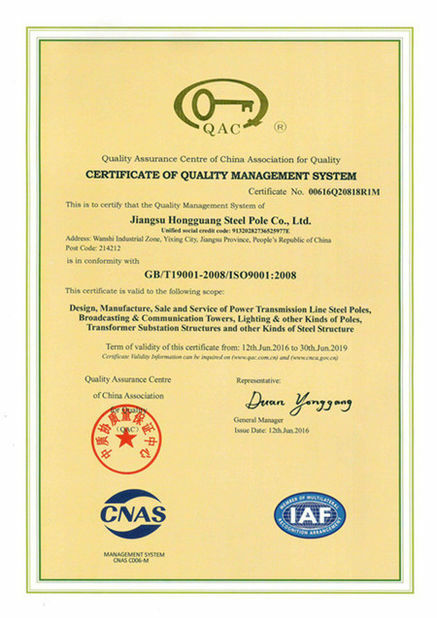 Material: Q345, Q420, Q460, Gr.50, Gr.65, SS400, etc.